Enamelled steel panel fences offer maximum out-of-sight privacy. 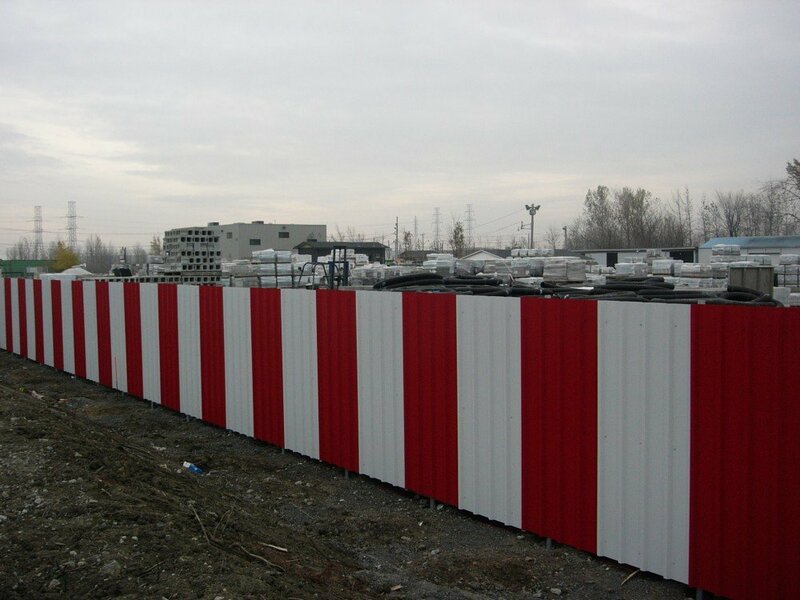 Ideal for commercial and industrial fencing projects, the steel panel fences are resistant to corrosion, chipping and panels that fall. They are almost indestructible.